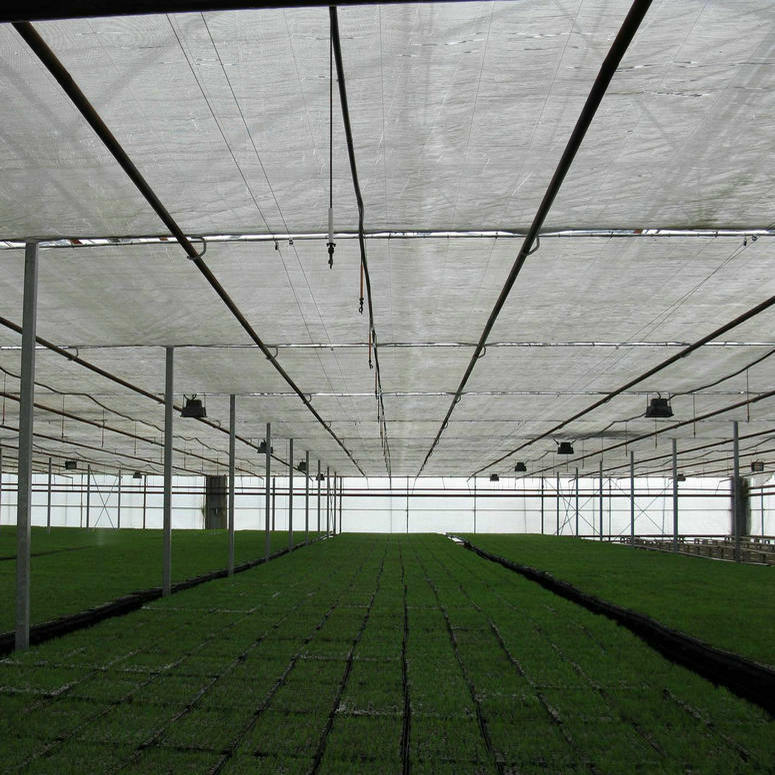 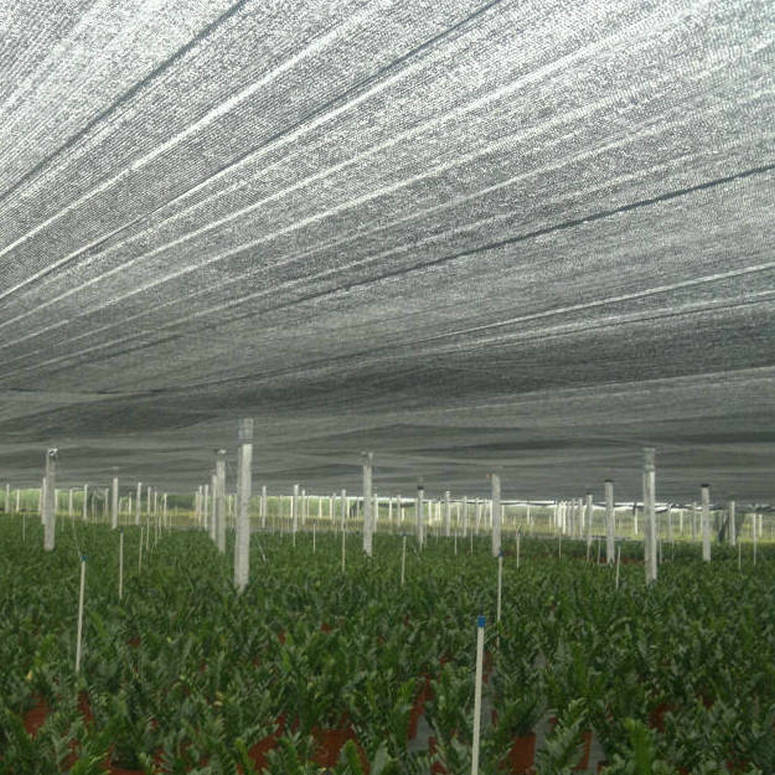 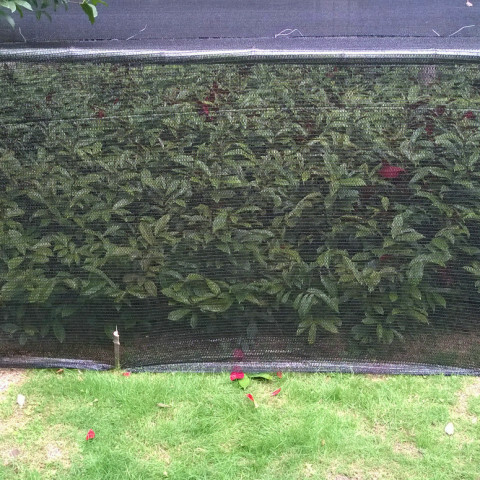 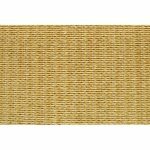 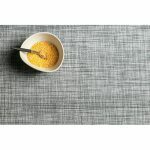 1.Which raw material is generally used in shade net? 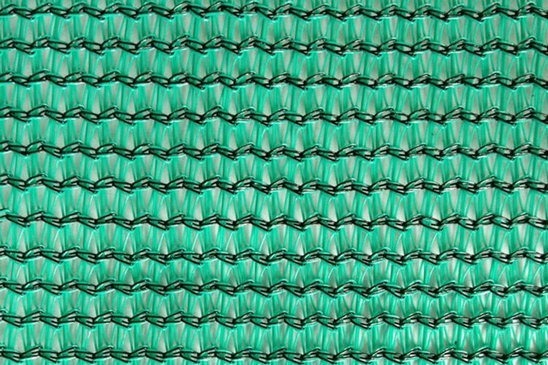 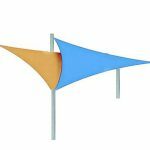 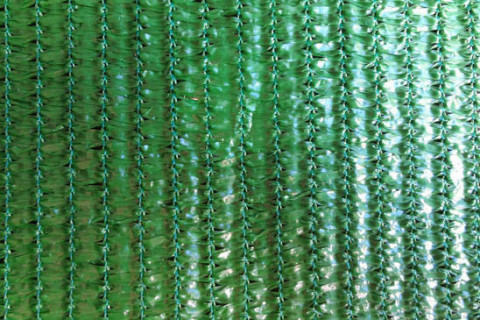 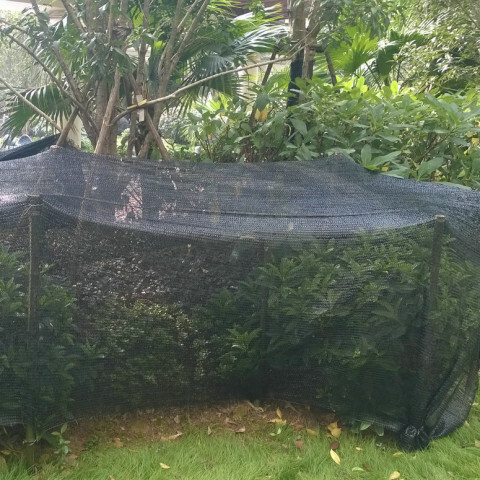 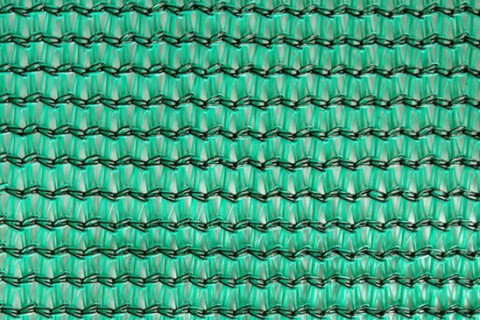 The shade net of Netscoco is made from the new HDPE , anti-UV stabilisers and colour additives, not have the recycled HDPE. 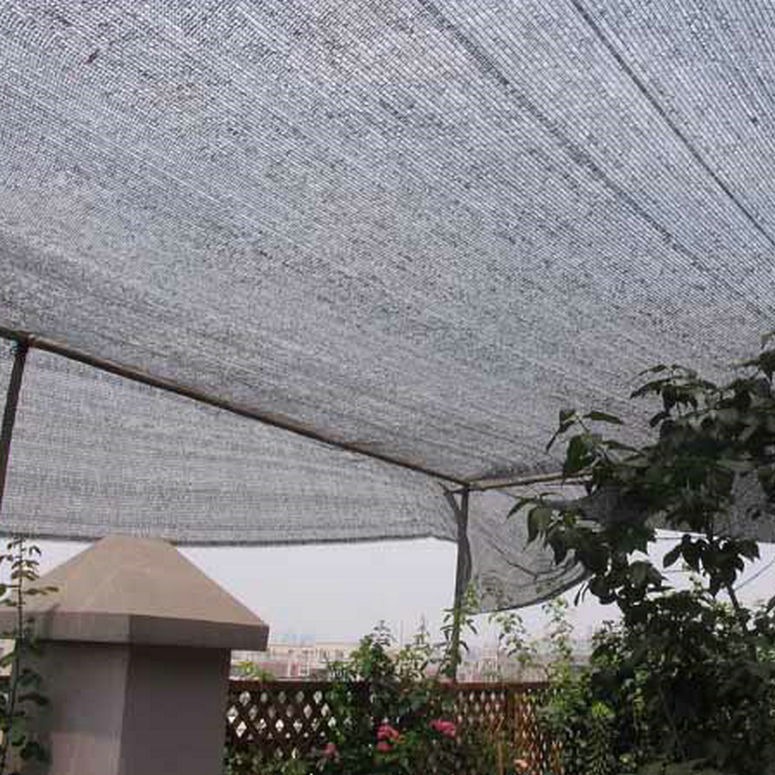 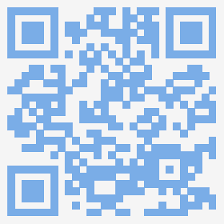 3.Shade rate and GSM can be made as our requirement? 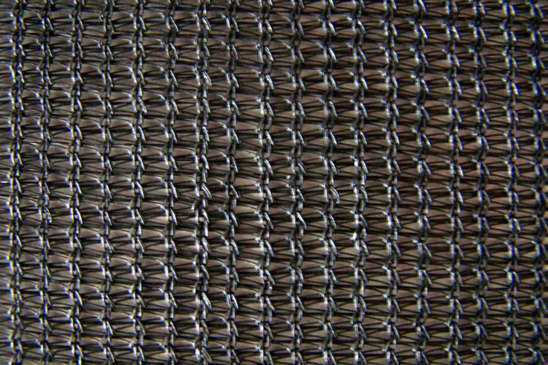 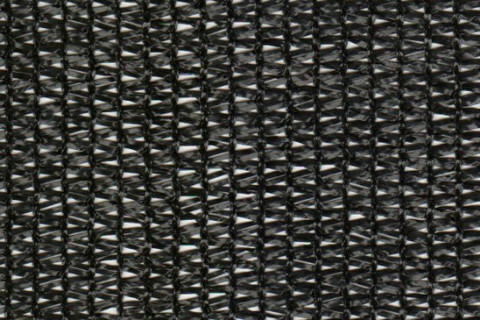 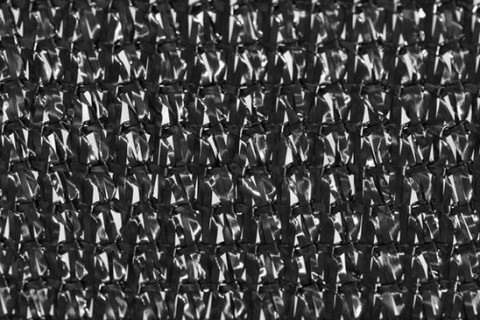 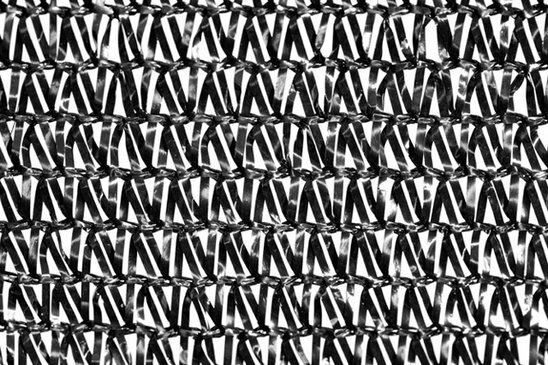 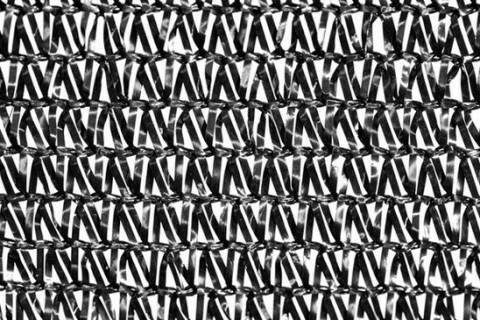 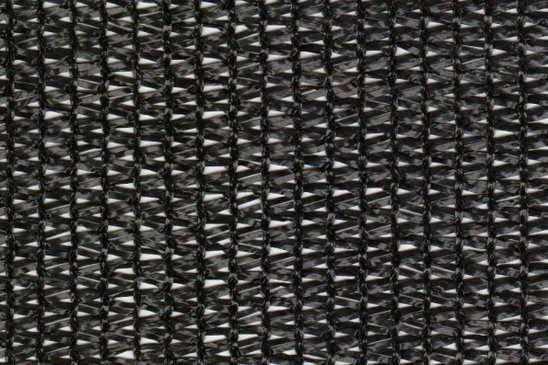 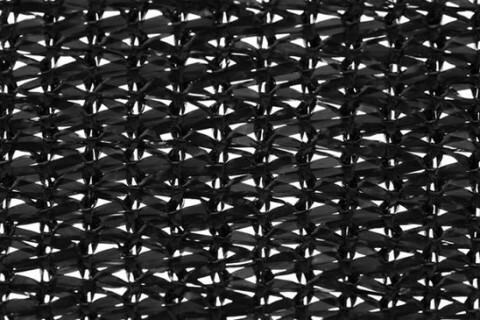 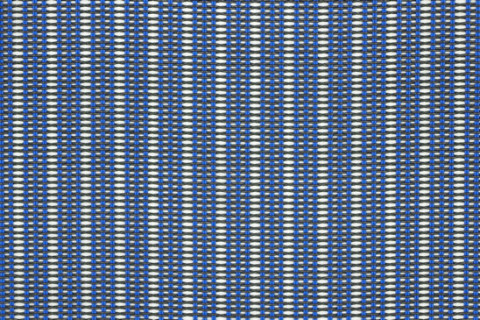 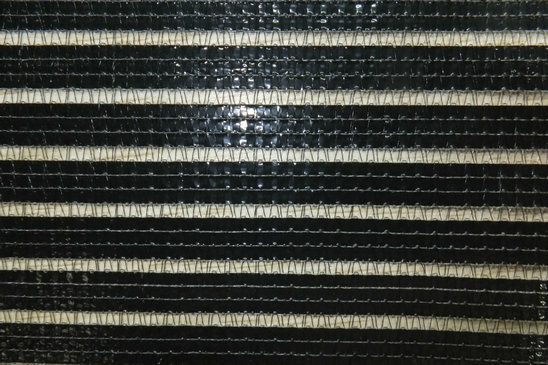 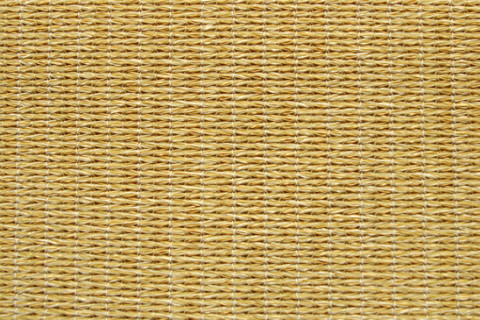 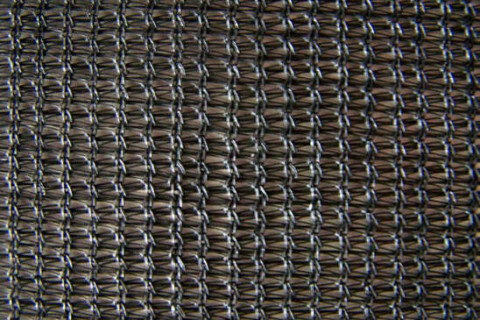 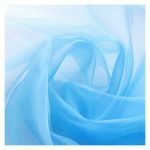 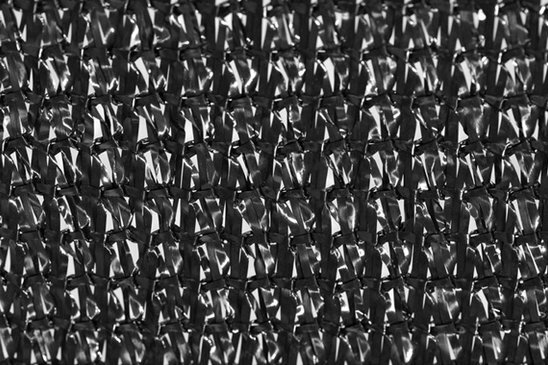 Yes, shade rate and GSM can be customized as your requirement, we would like to develop new pattern mesh fabric for you. 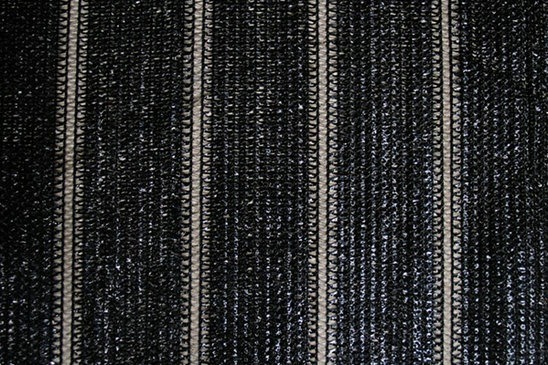 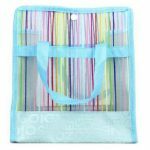 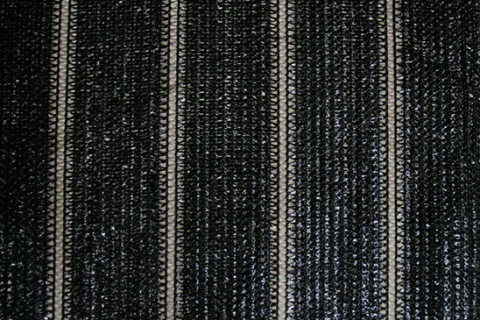 Yes, we would manufacture any width and length to meet your request.